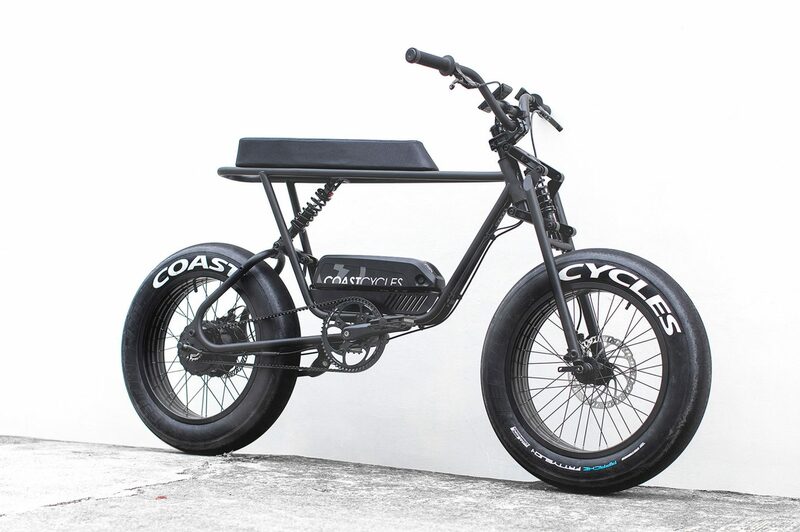 Looking more 1970’s mini-bike than a modern-day pedelec, the updated Buzzraw X electric bike boasts a number of new features over its predecessor including a choice between a 250W and 750W motor, a newly designed suspension and a belt-drive system that ensures quiet, maintenance-free operation. 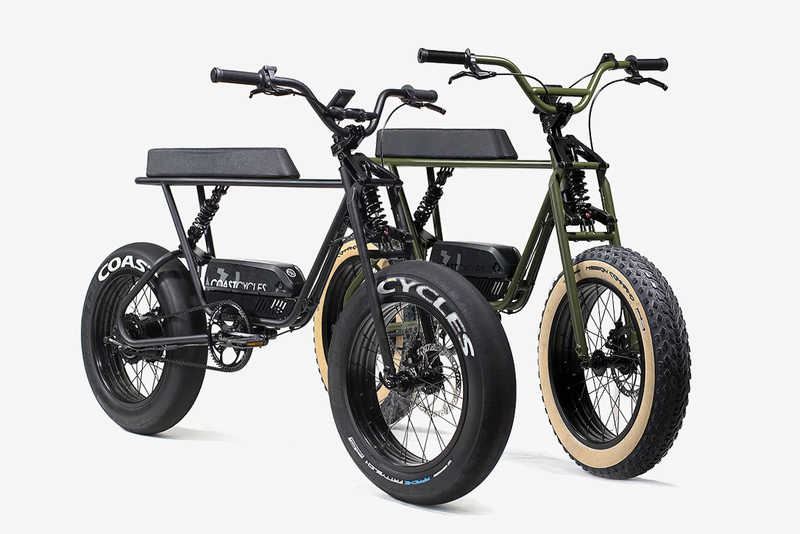 The Buzzraw is available in three versions, the Buzzraw X that’s propelled via standard pedals and the electric-assisted Buzzraw X250 and the Buzzraw X750, all of which incorporate a new 6061 alloy rear swingarm and central spring rear suspension. 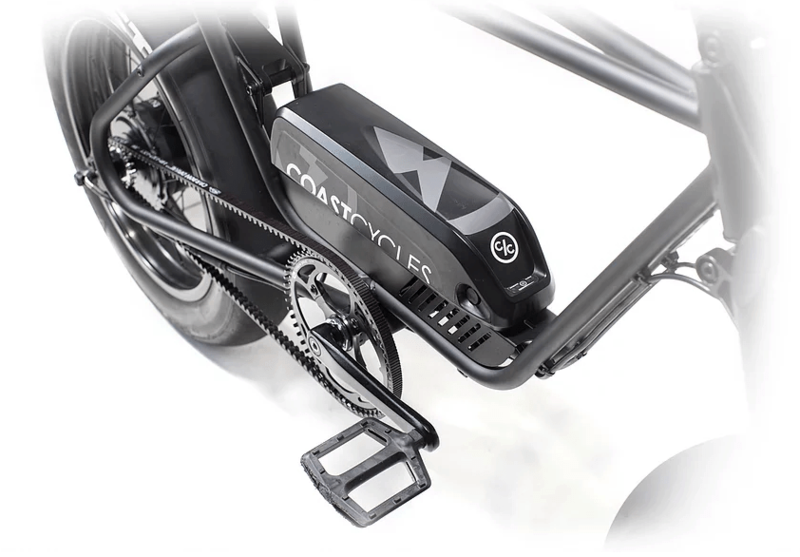 Additionally, the Buzzraw X boasts a large capacity 48V battery that’s capable of providing upwards of five hours of charge time, while a Bafang motor features a handlebar mounted display detailing speed, battery, distance and other parameters. 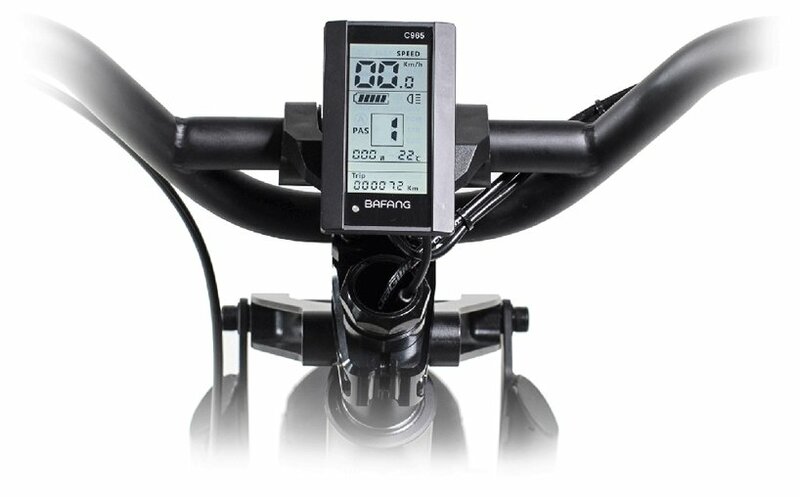 Riders can also select between multiple pedal assist modes. 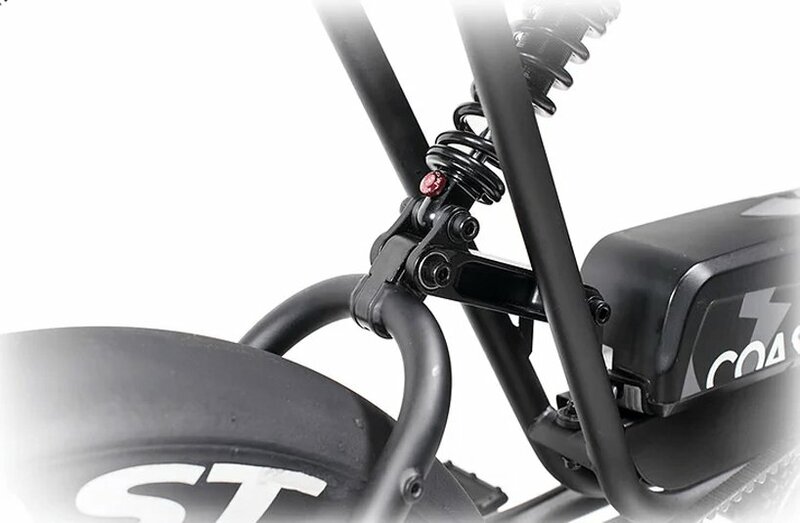 The Buzzraw X also comprises an innovative girder fork with parallel wishbone suspension, along with a full suspension that can provide as much as 80mm (3.15 inches) of travel. It also features a long bench-style seat that can accommodate a wide-range of different size riders. 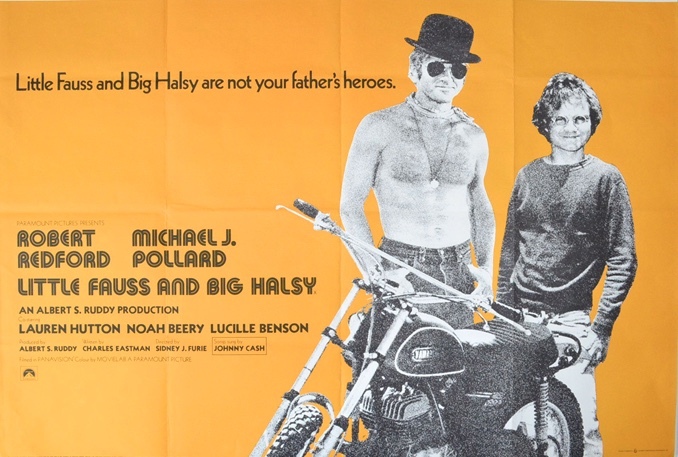 Where was this bike when Little Fauss and Big Halsy were young? Full specifications and pricing for the Buzzraw X can be found on here.